Our expert installers can install everything we sell. 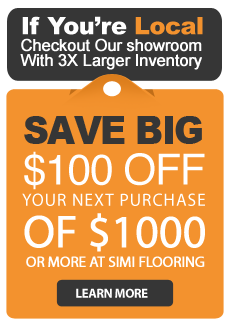 As your local flooring showroom, we stand behind our work with one of the best guarantees in the business. Reach out to the store staff, and an installation representative will contact you to schedule a visit to your home. During the appointment, we’ll discuss the project and finalize the details. Let's start a conversation about your next project.